So I Might Be Selling Stories After All...? Huh. I earned about 10.00 for my NOOK Book sales. 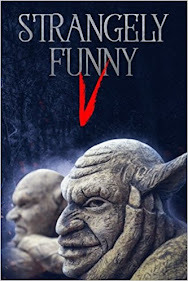 The only thing I got plugged into NookPress is my short story "Welcome to Florida". Selling that at about .99 a download. So uh... hmm... I got over 10 people to actually buy/read that short story. I need to login in and double-check the sales info. Make sure there's not an accounting issue. And yes, I do have to report this 10 bucks to the IRS. You do not f-ck with the IRS. Even the Joker does not f-ck with the IRS. P.S. I may have another short story getting anthologized. More later. 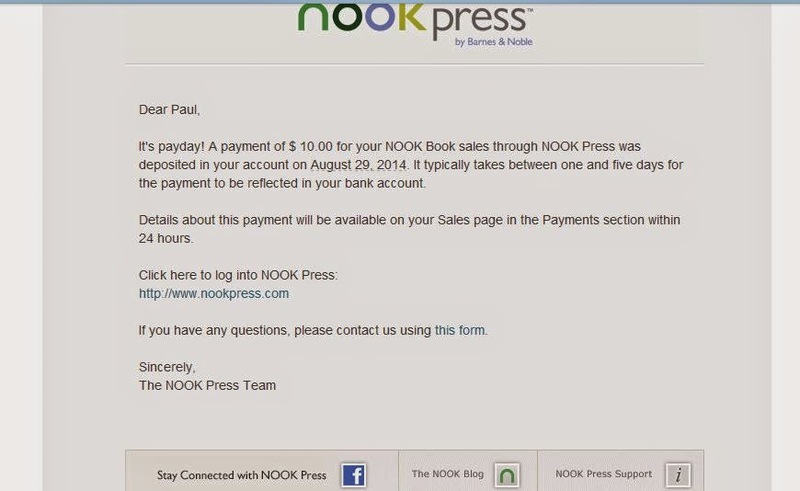 UPDATE: Actually, the NookPress service doesn't tally up any sales returns until a minimum of $10 is there. And it's not the full .99 cents from the sale of each copy, so I've actually sold more than just ten... most of the sales were back in 2012 by the looks of the sales chart, just had two sales this year in June, ergo this financial quarter being the line-crossing. Started three weeks ago at 309 lbs. Last week's weigh-in I was down 3 lbs. I need to reach 15 lbs loss in about ten weeks, and then get it down to 30 lbs (the "ten percent" goal) within twenty weeks. So right now I'm aiming for 294 lbs and then 279 lbs after that. I return to you with tidings of great geekery which shall be to all people. Namely, that Tampa's Comic Con has gotten a little bit bigger and lot more fun. 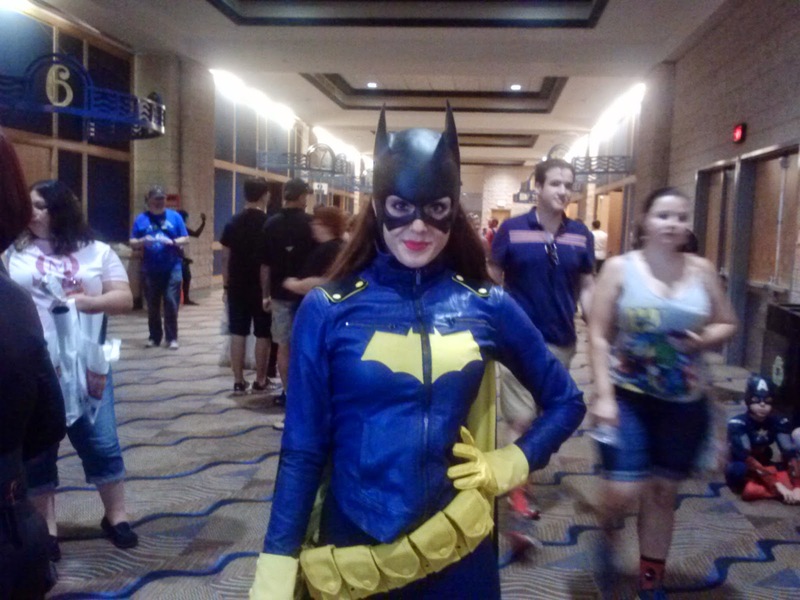 Also, per my previous post about the fan squee for Batgirl's new outfit, I found one cosplayer yesterday who already (within two weeks!) made an excellent version of it! That said, my full review is unfortunately going to be on my other blog - I have made too many other comic-con postings over there, so gotta go with where I've got the traffic going - so I will provide a link to that as soon as I've finished writing it. P.S. gonna go see Guardians of the Galaxy this morning as well. There's been too much good buzz about it to hold off longer.